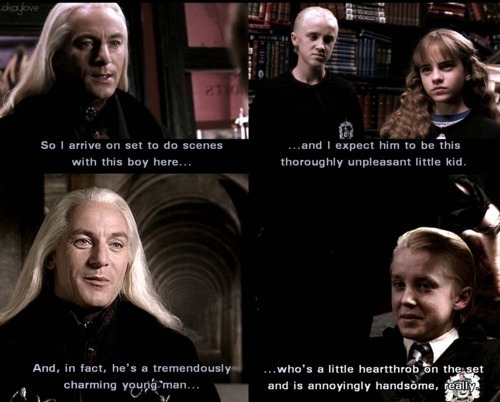 He's a little moyo throb :b. . Wallpaper and background images in the Drago Malfoy club tagged: draco malfoy draco malfoy tom felton. This Drago Malfoy fan art might contain suti biashara, biashara suti, picha, headshot, and closeup.